Saudi Arabia (MNN) — Saudi Arabia’s Crown Prince, Mohammad bin Salman, is looking at reforming Islam. And he’s already beginning to set things into motion. Christian Aid Mission’s David Bogosian shares, “One of the things that the Crown Prince is proposing is freedom of religion in Saudi Arabia. That’s almost unthinkable today in a country that is so locked down, in a country that is the guardian of Mecca, and the host of the Hajj, and so many other things. Whether the proposal will bear fruit has yet to be determined. Still, in a sense, these changes, or at least propositions for change, reflect that Saudi Arabia is shifting to enter the modern world. 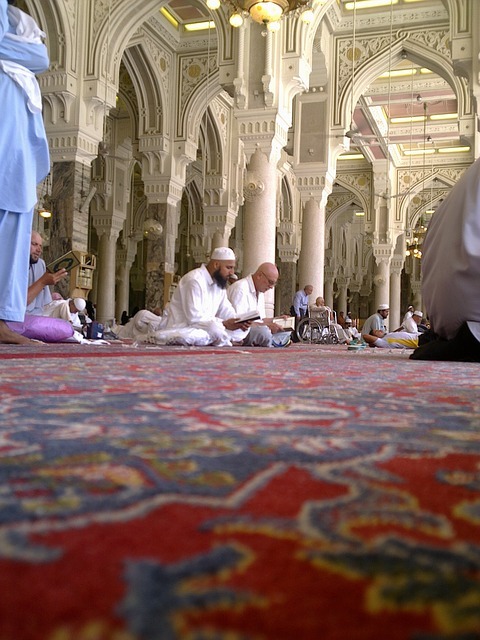 Muslims in a mosque in Saudi Arabia. But, what the Crown Prince has on his side are the masses, well, the young people at least. Many people under 30-years-old in Saudi Arabia are tired of fundamentalist Islam. In fact, a trend of secularization in the country has been spotted within this generation. 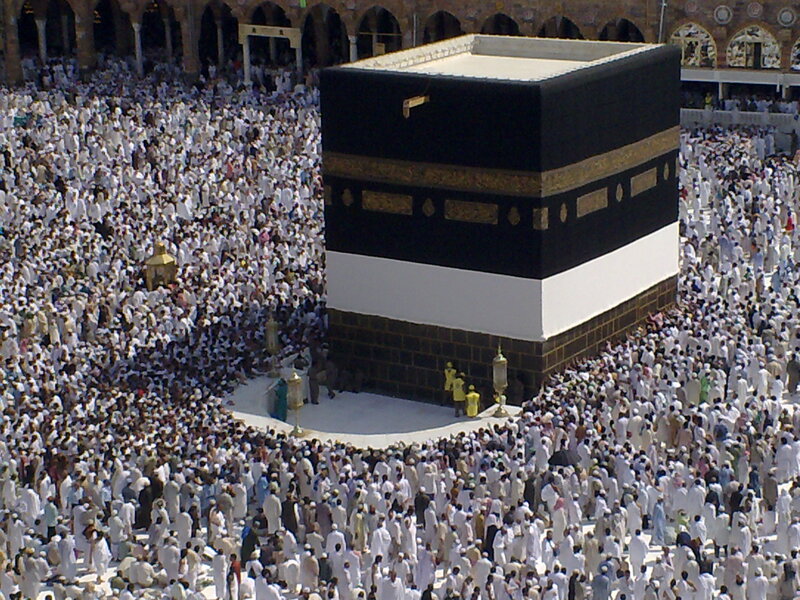 The trend has mostly been a reaction to Saudi Arabia’s religious restrictions. And the Muslim clerics are aware that they are indeed losing the younger generations. With this leverage, Bogosian says he thinks the Crown Prince will eventually succeed. Furthermore, a shift to freedom of religion in Saudi Arabia could have deep impacts on its Christian population. “I think it’s a very encouraging sign. There are Saudi Christians who are practicing their faith in a very humble way, a very quiet way. And what this could mean for them could be very significant,” Bogosian says. And as doors open for Christians, Bogosian expects to see further social changes in Saudi Arabia as a result. Afterall, freedom of religion is a chance for the Gospel to be more widely shared and lived out. It’s also an opportunity for the Saudi culture to be further impacted by Christ’s love. “I think we need to see that also when God sovereignly moves, what we thought was impossible…all of a sudden is a done deal,” Bogosian shares. So please, pray for our Saudi brothers and sisters in Christ. Pray for their faith, their encouragement, grace, and for their lives to reflect Jesus. Also, pray for the leadership in Saudi Arabia, ask God to move in their hearts. And pray for all leaders in the Muslim world, too. Finally, give thanks to God that these changes are beginning to happen in Saudi Arabia, and pray for them to trickle through the rest of the Middle East. 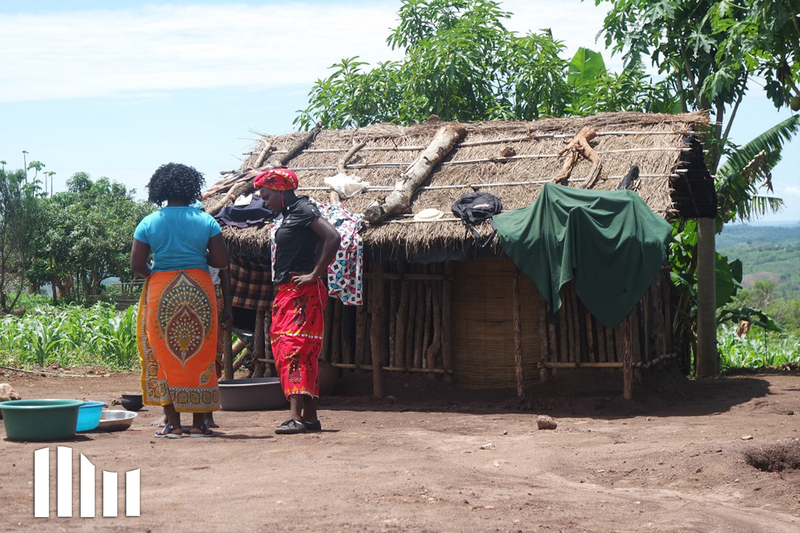 Learn more about Christian Aid Mission’s work here! Pray for our Saudi brothers and sisters in Christ. Pray for their faith, their encouragement, and for their lives to reflect Jesus to their country.